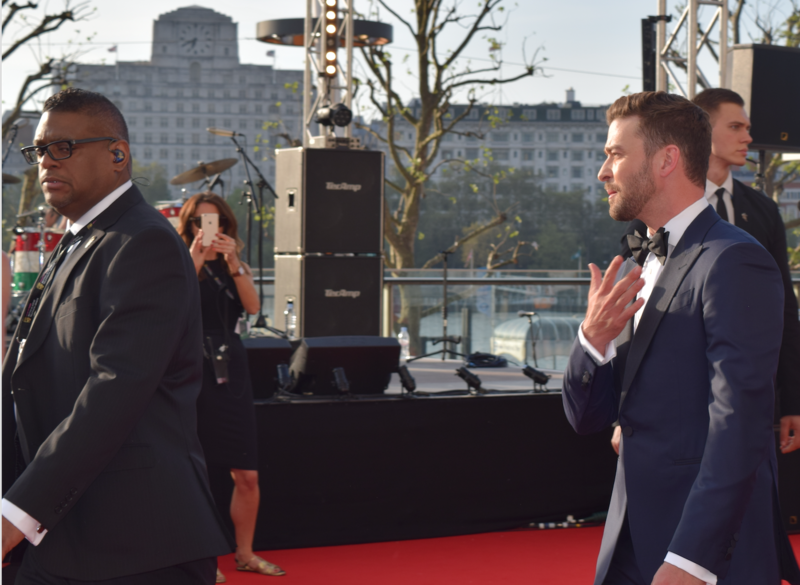 The stars (and sun) were truly out in full force for last night’s House of Fraser BAFTA TV Awards (May 8th 2016), held at London’s prestigious Royal Festival Hall. From nominees to presenters, to those guests who had no obvious reason for being there besides dressing up and being along for the ride, the red carpet was aflood with stars including Tom Hiddleston, Idris Elba, Justin Timberlake, Anna Kendrick, and Josh Hartnett. 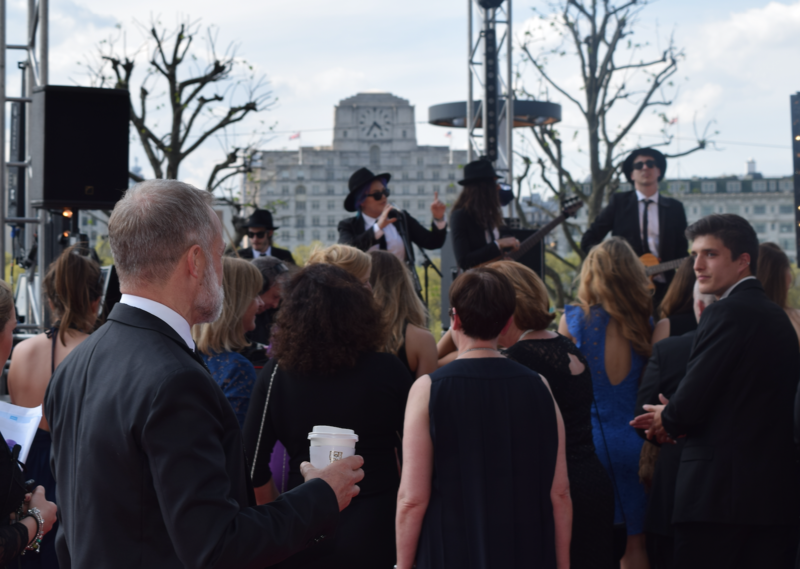 We had the absolute joy of putting on our own best dresses and speaking to the biggest names in the industry as they made their way into the venue. We also had the privilege of speaking to the winners of each award as they celebrated backstage, so do stay tuned for that next instalment! 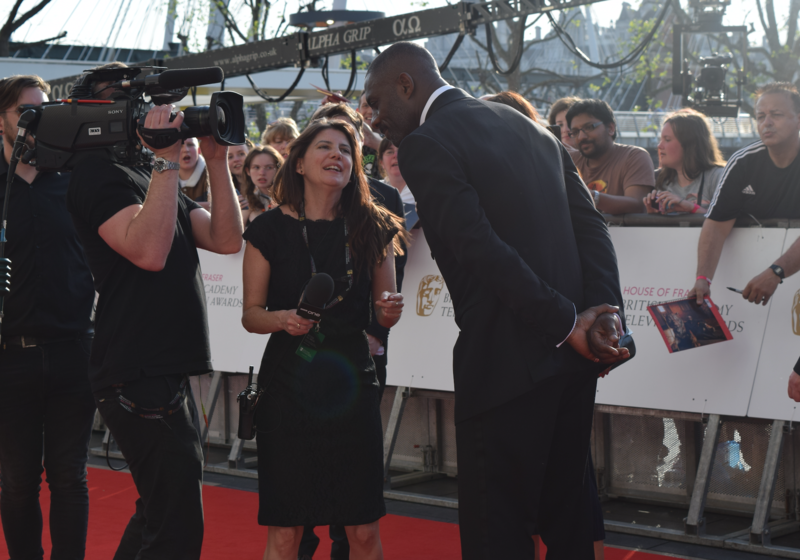 For now, here’s the who’s who of the media on the BAFTA TV red carpet. 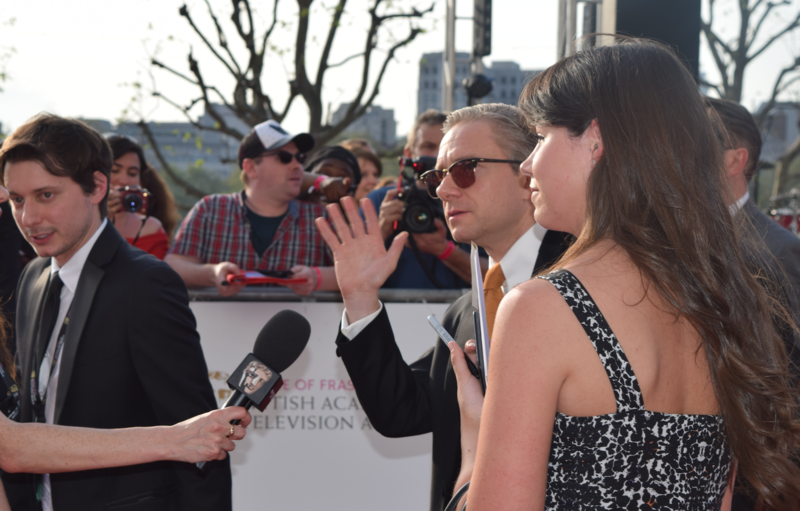 Sharply dressed Sherlock actor Martin Freeman gives a cool wave, but no interviews (*grumble*), to the press. Help! 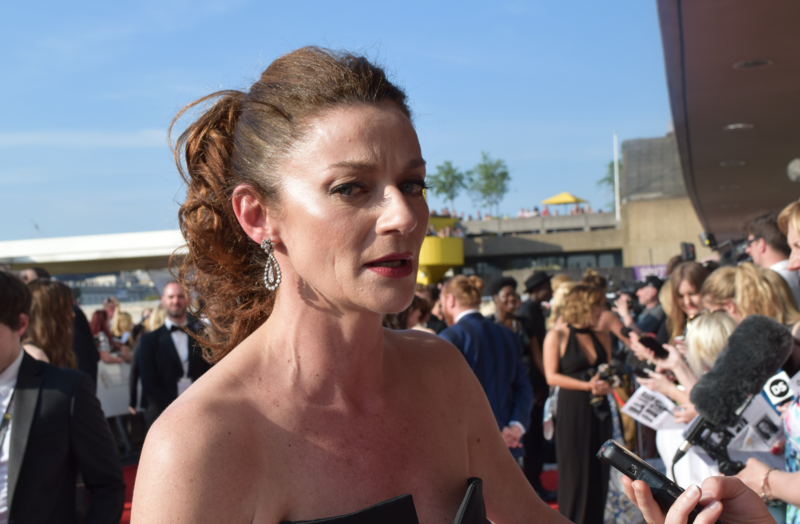 Doctor Who‘s Michelle Gomez wants to kill me. Strictly judge Craig Revel Horwood hopes his makeup doesn’t melt in the sun. 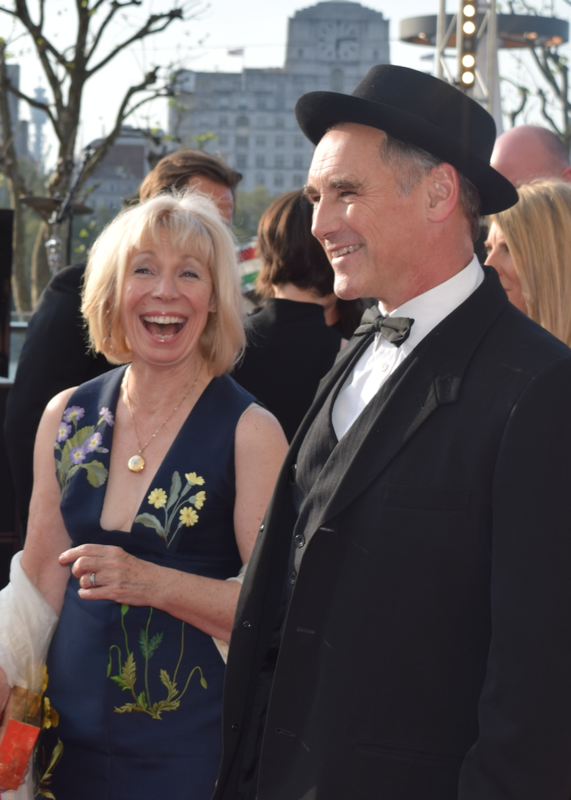 Oscar winner, BAFTA Film and BAFTA TV winner Mark Rylance of Wolf Hall had plenty to smile about on the evening. Could Britain’s Got Talent judge Alesha Dixon be any more glowing and gorgeous?! Sorry Ant and Dec, this isn’t the NTAs. No awards for you tonight! The evening’s host Graham Norton listens appreciatively as Elle King, AKA Rob Schneider’s daughter, performs her hit “Ex’s and Oh’s” to warm up the crowd. …but we snapped her anyway. Hollywood heartthrob and Penny Dreadful cast member Josh Hartnett doesn’t look a day over twenty. 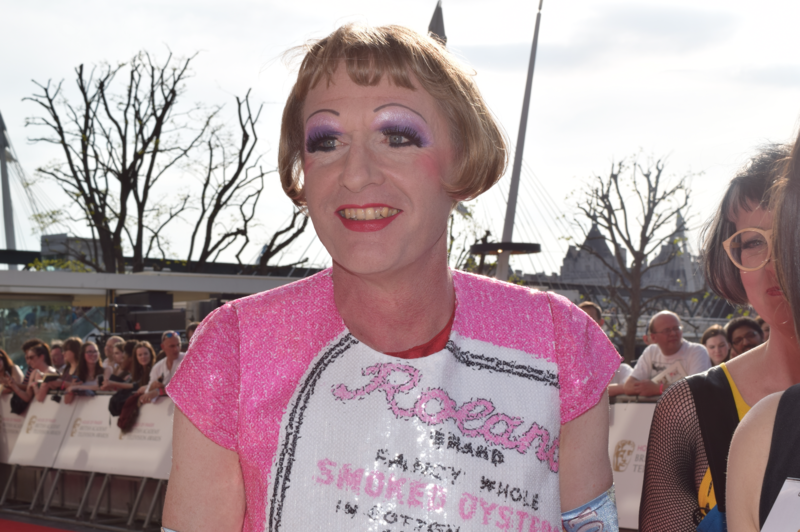 Turner Prize-winning artist Grayson Perry went all out Pop Art glam for the evening, and hoped to win the Specialist Factual award for his Channel 4 show, Grayson Perry’s Dream House. 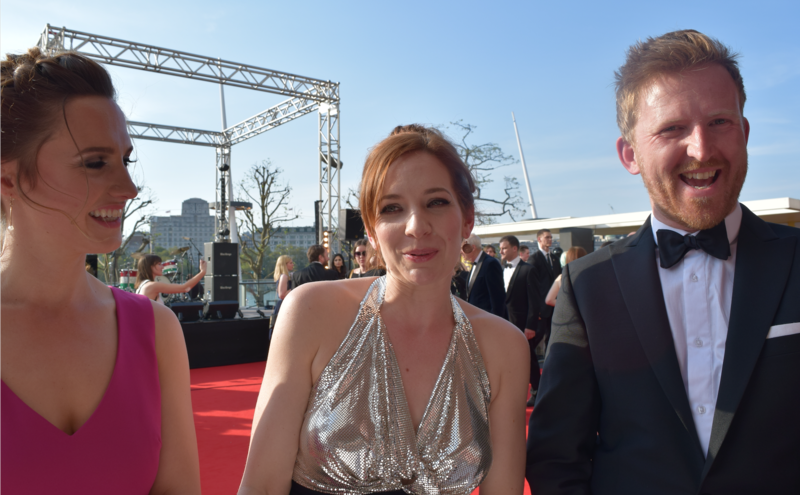 The cast of Humans (Ruth Bradley, Katherine Parkinson and Tom Goodman Hill) stop by for a chat. Britain’s Got Talent judge Amanda Holden poses with fans in a stunning flowing gown. The X Factor‘s Caroline Flack fixes her crack. Strictly hosts Tess Daly and Claudia Winkleman grace the carpet hand in hand. Funny woman Katherine Ryan flaunts her curves in a sheer gown. The multi-talented Kara Tointon stuns in silver. A bevy of beauties! 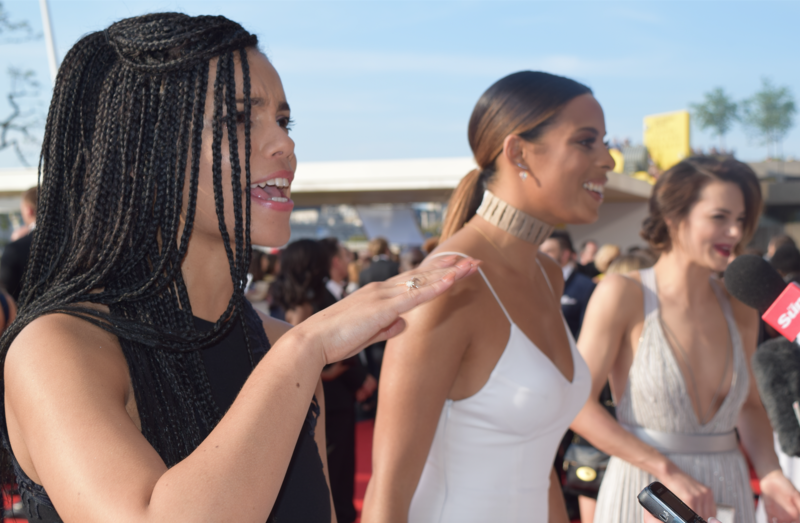 Georgina Campbell, Rochelle Humes and Kara Tointon chat with the press. Calm down, ladies! 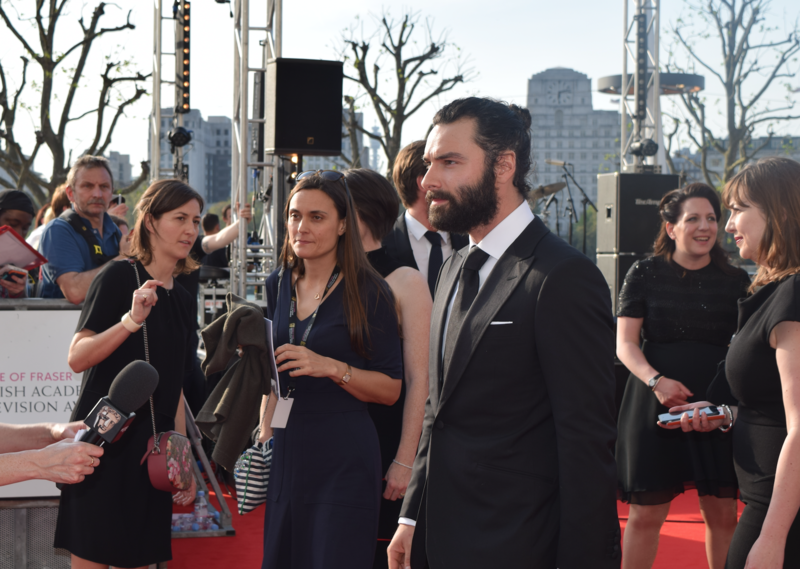 Poldark star Aidan Turner debuts his man bun. Aidan’s Poldark co-star Eleanor Tomlinson looks ever graceful in lace. Lighten up, Maisie Williams! The Game of Thrones / Cyberbully star looking as bratty as ever. The very lovely Pedro Pascal of Game of Thrones and Narcos fame answers our questions. Who knew Idris Elba was so darn tall?! The Luther star / all round gift to women stoops for an interview. Oh God. Stop the press. 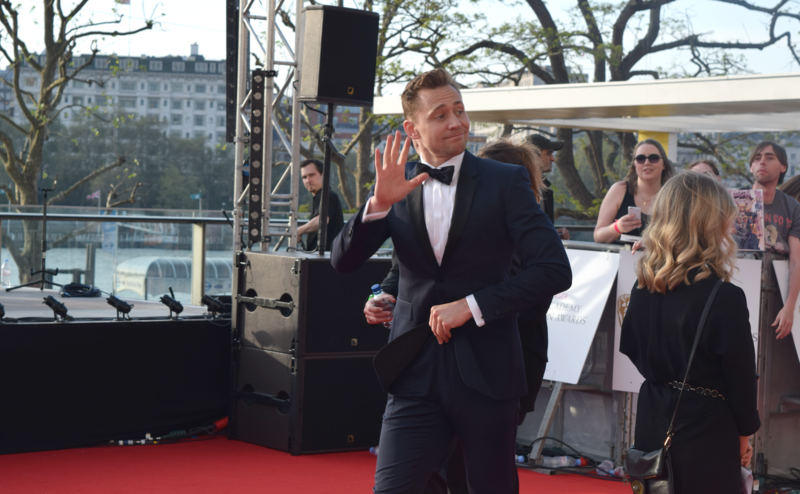 It’s Tom Hiddleston. Breathe, breathe… Is it just me, or are we totally sharing a moment right here? TOOOOOOM! Look at me Tom! 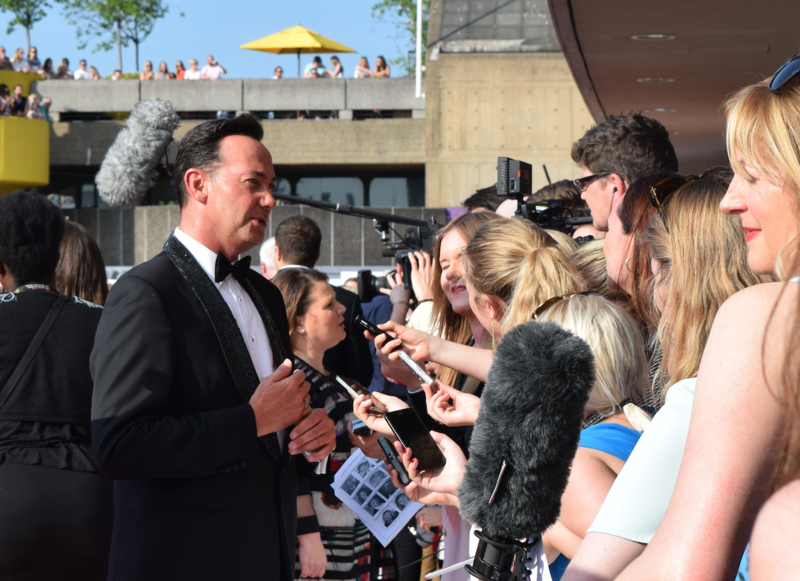 Stay tuned for more of our very special BAFTA TV Awards coverage, including interviews with Mark Rylance, Charlie Brooker, Aidan Turner, Mary Berry, Suranne Jones, Jeffrey Tambor, the cast of This is England ’90, and much much more.